How to make basil mayo with Monin basil concentrated flavor. You need 1 cup of mayo and 6 pumps of Monin basil concentrated flavor. Stir them together in a mixing bowl, and then spread on the top bun of your favorite sandwich. How to make habenero BBQ Sauce with Monin habanero concentrated flavor. You need 1 cup of BBQ sauce and 2 pumps of Monin habanero concentrated flavor. Stir them together in a mixing bowl, and then brush it onto your chicken or meat. How to make ginger Caesar dressing, with Monin ginger concentrated flavor. You need 1 cup of Caesar dressing and 3 pumps of ginger concentrated flavor. Stir them together in a mixing bowl, then drizzle and toss into your salad. Experiment with the Monin concentrated flavors to create exciting flavors in your kitchen. Learn how to make new sides like basil mayo, BBQ habanero sauce, and ginger Caesar dressing using the Monin concentrated flavors. 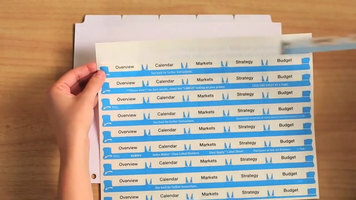 Organize and customize your Avery Index Maker dividers with Avery easy apply labels. This video takes you through the simple step-by-step process for creating professional dividers tabs whether you're working on one project or multiple! 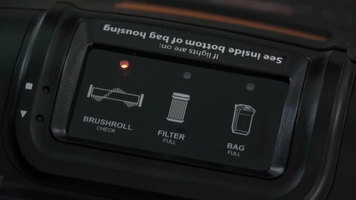 The Hoover Bagged Upright vacuum cleaner features a diagnostic module that flashes when the bag, filter, or brush roll need to be serviced. Watch this video to learn more about the diagnostic module. 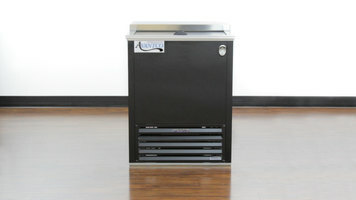 Watch this short video to learn about the many features of Avantco's JBC25 Bottle Cooler. Whether you are serving beers behind a bar or sodas in a cafe, this bottle cooler is a great choice to help increase your establishment's profits!